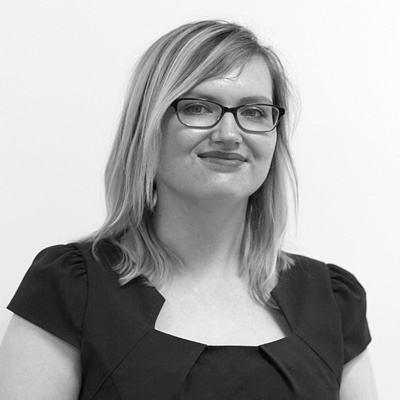 In the ever-evolving landscape of social media, it can sometimes be difficult to keep abreast of the various updates and changes that seem to take place so rapidly. That’s why we’ve put together this roadmap to detail Facebook’s most exciting changes in recent months, as well as providing insight on what we can expect to see across the channel moving forward. As a platform, Facebook seems to be changing at breakneck speed. Over the last three months, we’ve seen an impressive collection of updates from the social media giant. In this section, we’ll go over the top new features you and your business should be aware of. 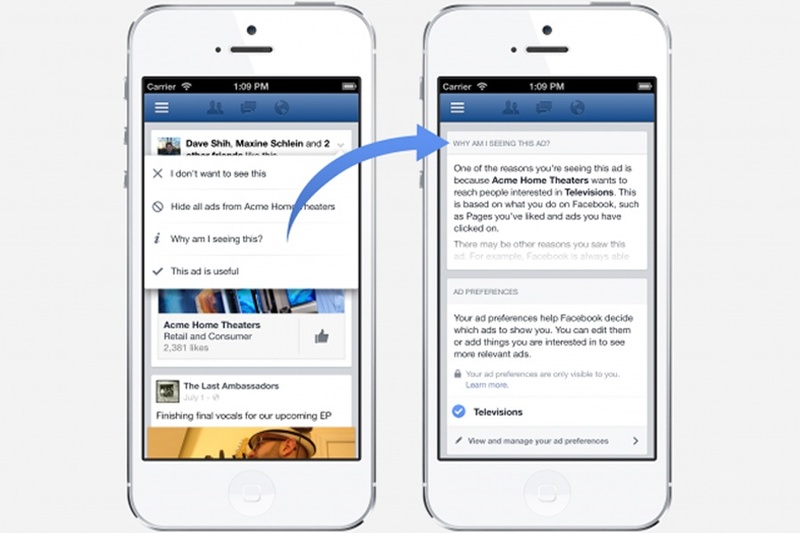 Facebook recently introduced new requirements in relation to how brands target custom audiences. These were rolled out at the beginning of July 2018 and mean that advertisers now need to specify the origin of their audiences’ data (either directly from the customer, directly from partners or a combination of the two) every time a new customer file is uploaded. This means that when a Facebook user clicks ‘why am I seeing this ad?’ they’ll be told exactly why, including how their information was obtained, allowing Facebook to offer more transparency to its users. 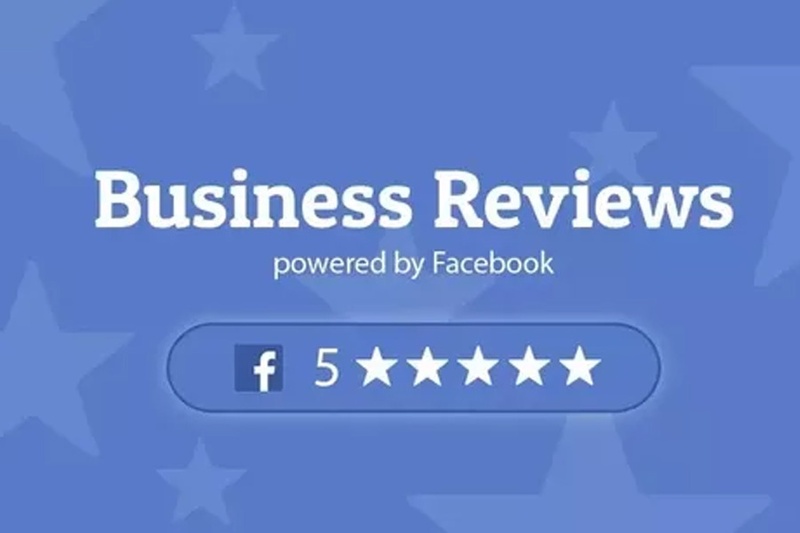 Currently, Facebook users can give businesses a star rating out of 5 and leave a review. Though reviews do hold influential power, those numerical star ratings can have a serious negative impact on first impressions, regardless of how many good reviews a page might have. With this in mind, Facebook is rolling out an updated rating system that enables brands to use ‘review scores’ instead of the 5-star rating scheme. This system will use a 10-point scale that takes into account ratings, reviews and recommendations as a whole. But that’s not all. Below the score, users will be able to see how many opinions the score is based on, as well as how many recommendations the business has received, allowing them to make a more accurate judgement. 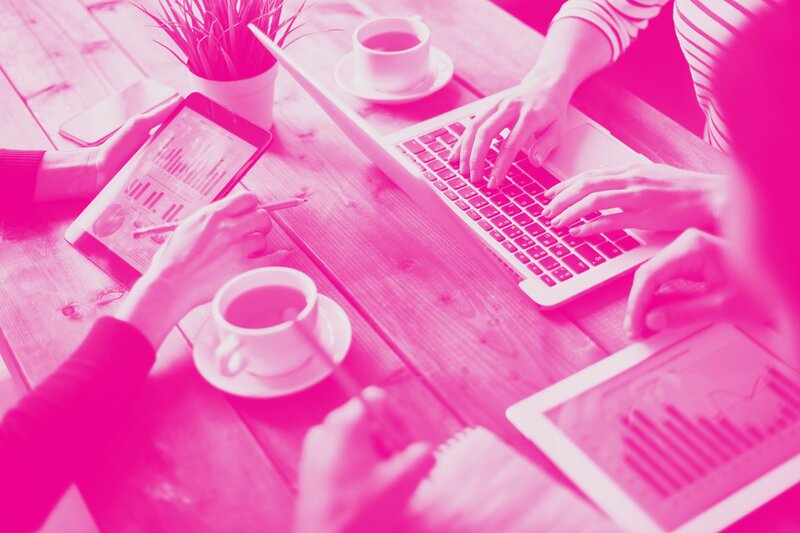 Keep your eyes peeled for this one – the system is still in testing, but it could be a game-changer for businesses who rely heavily on recommendations to acquire customers. Unfortunately, despite Facebook’s tight restrictions, not all customers are left satisfied after buying a product advertised on the site. But, thanks to Facebook’s new eCommerce review tool, users now have a bit more control. The tool allows customers to provide feedback on the products advertised on Facebook through the medium of a questionnaire. Facebook will share any negative comments directly with the advertisers, offering the chance to make changes if applicable. If a business continues to receive negative feedback regularly, this could mean curtains for the untrustworthy ad account. It’s worth remembering though, pretty much every business is likely to get a bad review every now and then. Facebook won’t cut you off if you get a negative review once in a blue moon; it’ll only penalise businesses who consistently get negative feedback. 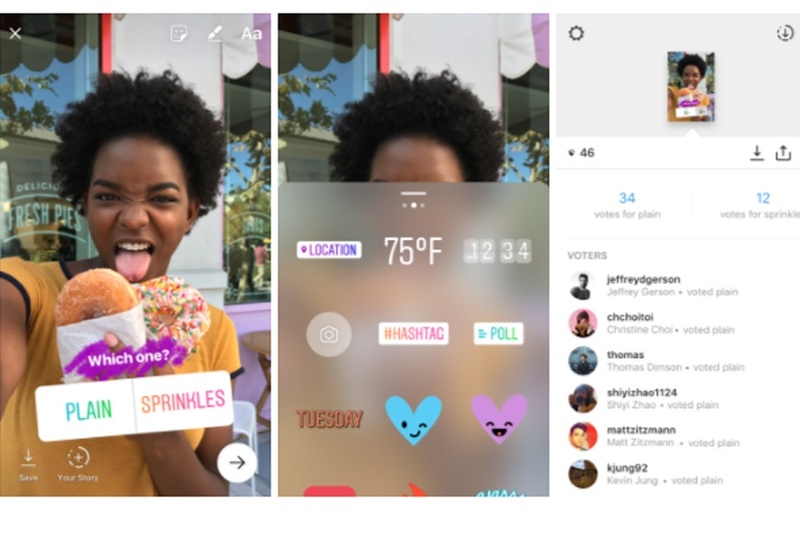 Instagram users will know all about the polling feature on stories, which allows them to ask their followers a multiple-choice question and share the result. Well now, Facebook have introduced a similar feature on its Messenger Stories. Businesses will be able to see their users’ answers in real-time, allowing them to assess how engaging their content on this platform is. This is an exciting one. Though this feature is yet to be fully implemented, it’s caused quite a buzz among marketers. Just like ad A/B testing, soon businesses will be able to post two variations of the same post to two separate audiences. This means they’ll get a better grasp of the sort of content that performs best in terms of engagement. 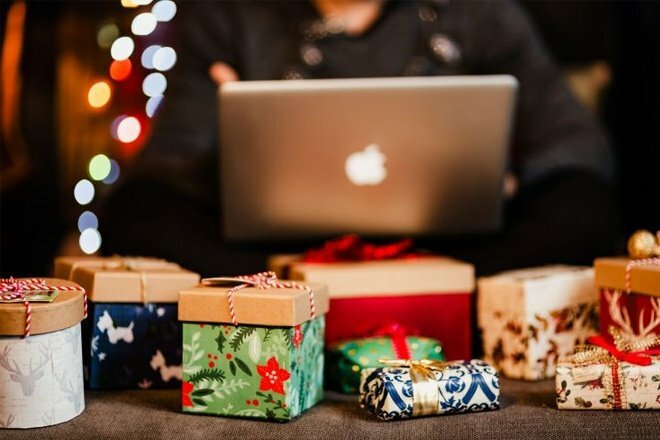 It’s a brilliant opportunity for fine-tuning organic strategy on social channels, as it means you can determine the sort of posts your audience wants to see. 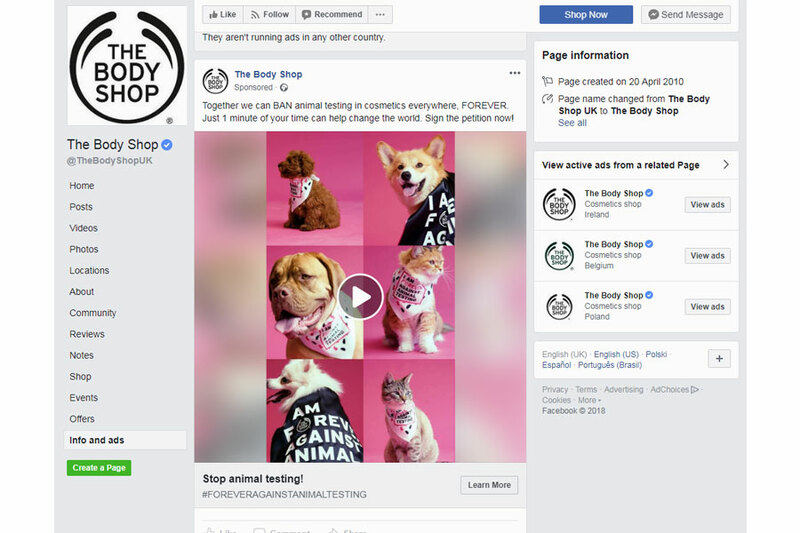 As well as rolling out fancy new features such as those above, Facebook is also making improvements to the transparency of ads and pages on the site. This is in a bid to give users more information about the brands behind the ads, which in turn will increase advertisers’ accountability. Users are now able to see any ads a business is running on Facebook, Messenger and Instagram simply by visiting the business page and selecting ‘info and ads’. If a user sees anything suspicious, they can report it there and then. This means that a brighter light is being shone on both Facebook ads and the businesses that run them, making it easier to root out those who breach the rules when it comes to advertising. So, what’s next for social media? As we’ve established, a lot of changes are underfoot. It seems that Facebook is hammering home the notion of more transparency for users and is providing us marketers with all the right tools to make that happen. 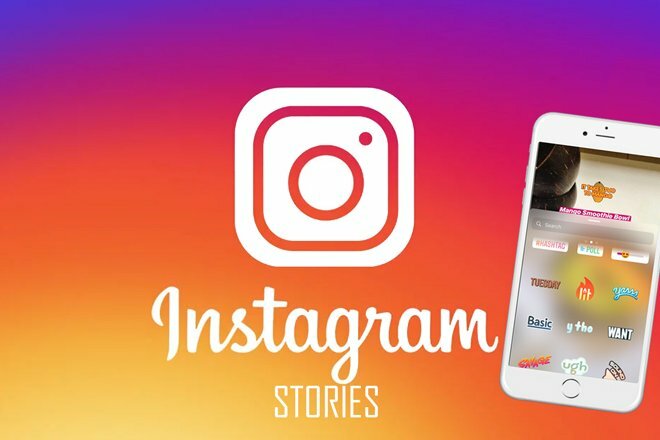 There will doubtless be more interesting new features in the pipeline for both Facebook and Instagram with this aim in mind, so watch this space! In the meantime, do you need help with your social media marketing campaigns? Does the idea of building successful Facebook ads have you feeling a little overwhelmed? Don’t fret. 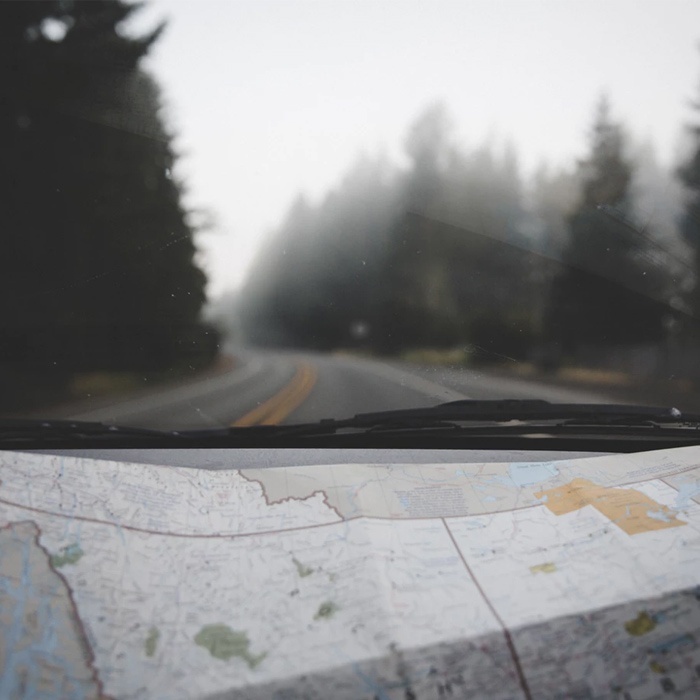 Our expert Paid Social team are on hand to get you on the road to success. Simply get in touch today for a chat about how we can help.